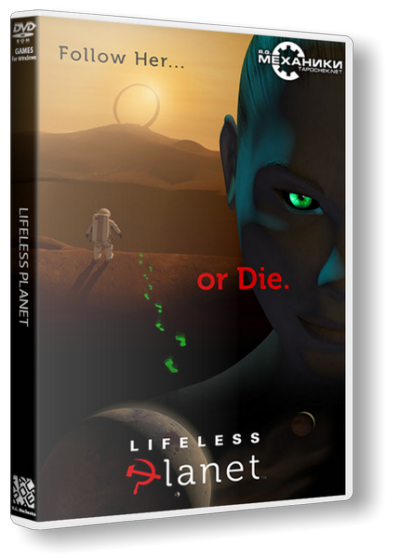 Lifeless Planet - indie adventure third-person shooter, action which takes place on the devastated planet distant from Earth. The protagonist of the game, the astronaut who find themselves in the midst of the lost of this barren place, to unravel the mystery of an abandoned Soviet research station and find their comrades missing due to accident spacecraft. In addition, he must try to unravel the mystery of the mysterious planet and find out her past and believe in the existence of other people on this planet lifeless.